MetaVerse (ETP) is known as the Chinese alternative to Ethereum (ETH). 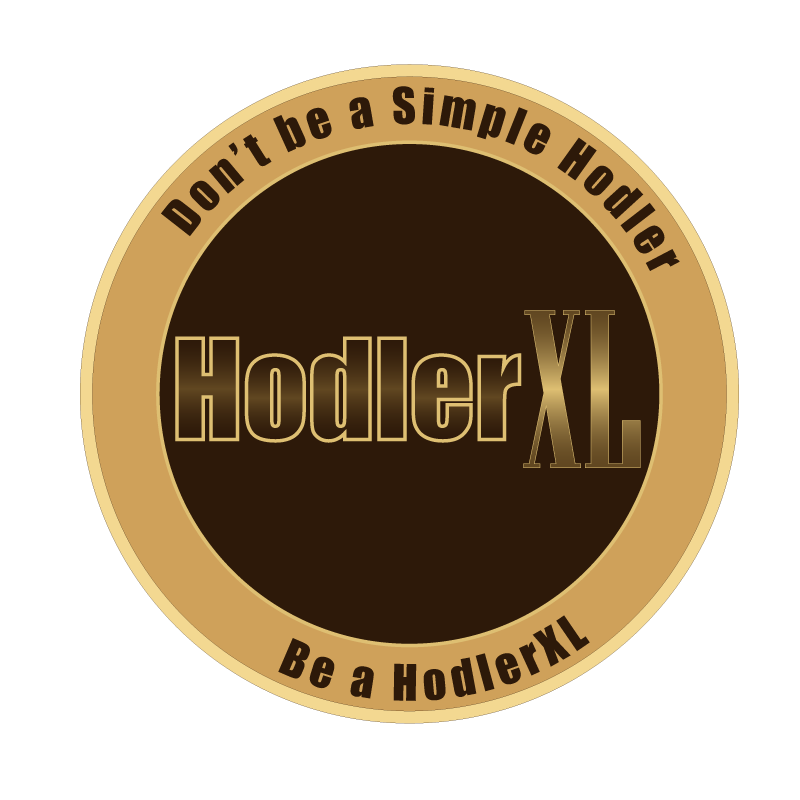 It is a decentralized cryptocurrency platform that is based in an open source, public blockchain technology. MetaVerse is exclusively designed to expedite low – cost and convenient transfer of digitizing personal assets and information with exceptional privacy and security overall. It provides highly secure and user – friendly services that are based on the blockchain technology to reach a wider audience, businesses, companies, and even government institutions. Basically, it markets itself as a B2B2C (business–to–business–to–consumer) which simplifies the development process of financial needs. Value Intermediary – This main pillar connects the virtual digital world to the real world to issue Smart Properties on – chain, prove the linkage between avatars and physical identities, and serves as the regulatory bodies that manage transactions on the platform. MetaVerse already has several established projects such as the ZenAir and Zen Gold; they are also officially partnered with CyberTrust – Moscow – based KICKICO and cryptocurrency investment bank. On–Chain Exchange – This feature allows a digital value to be exchanged at no cost. Digital assets control is returned to the user which prevents online theft. Oracle Intermediary – This refers to the intermediary service providers with digital identities. Oracles link personal data and assets transfer easier from the blockchain to the real world. The MetaVerse Smart Token (MST), also known as the ETP token, is a user – friendly and trust – free, decentralized Smart Property. These tokens can be registered for free, issued, deposited, transferred, and burnt. In essence, it serves as the internal currency and native payment system issued by MetaVerse (mvs.org). 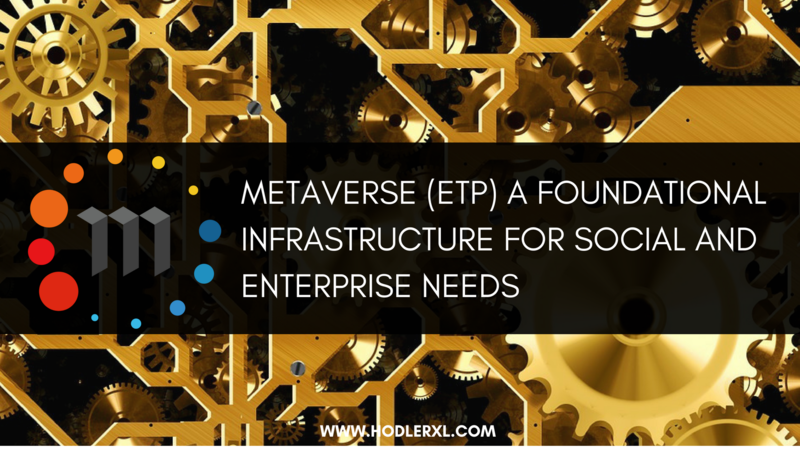 MetaVerse (ETP) was founded by Eric Gu, one of the Co-Founders of the NEO blockchain, in 2016; he cryptocurrency platform officially went live on February 2017. The MetaVerse core team comprises of an international team of professionals and highly experienced developers. – MetaVerse (ETP) aims to be the Chinese version of Ethereum (ETH). The core team’s key goal is to completely transform how financial services (such as financial institutions, banks, government constitutions, businesses, companies, among others) are conducted, operated, and delivered online.